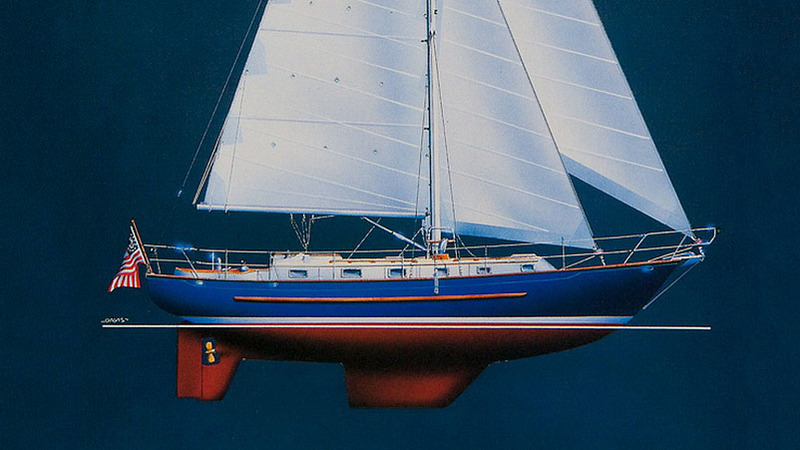 A highly quality, and very capable, seaworthy bluewater cruiser. 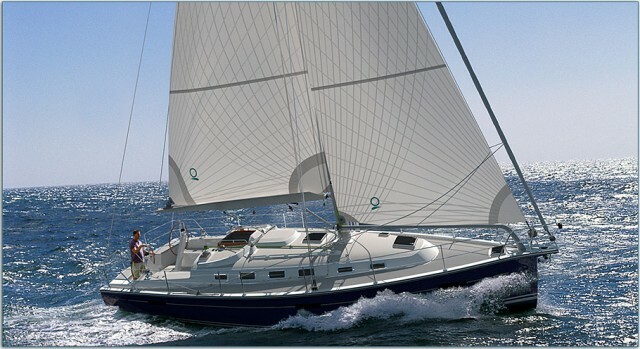 Owned by an experienced and knowledgable yachtsman, Avocette is an absolute delight to step on board. 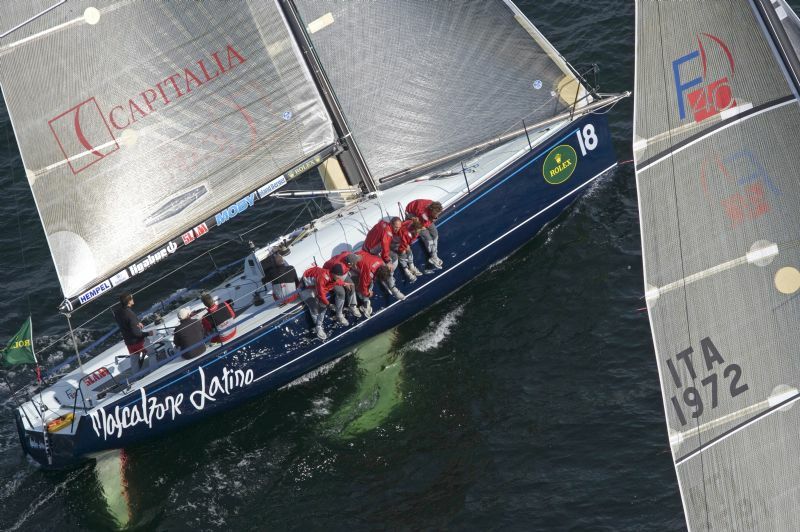 Superbly constructed, she is a serious bluewater yacht and supremely comfortable. 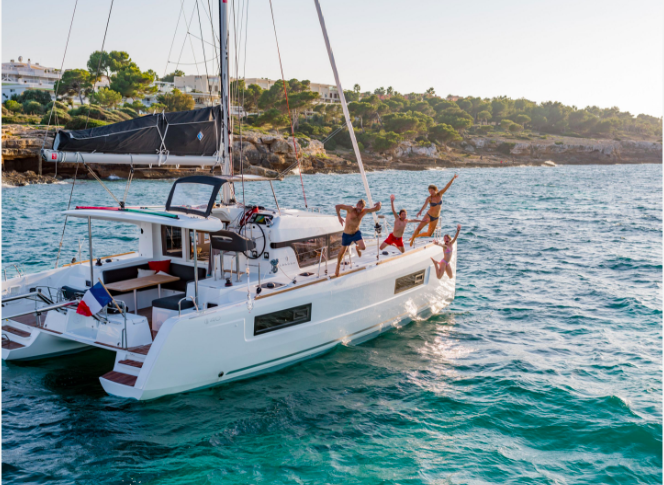 Designed for short-handed, long distance sailing, she will not only take you as far as you want to go, but her gorgeous lines will turn a fair few heads along the way too. I would think any new owner would also find it hard to resist a glance over the shoulder when rowing away from her in the anchorage too. Saloon table on compression strut for quick conversion to large double berth to starboard. Port and starboard saloon berths are both fitted with lee-clothes. Electrical systems configured for European use - Boat has 3 shore power receptacles. Two for 220v and one for 110v. All interior systems run off of 220v or 12v. The 110v shore power is wired to the battery charger. The inverter then works to power all the 220v. Storm Trisail (unused) Separate trysail track on mast. Generator spares, fridge spares, and heads spares. Avocette is a safe, comfortable, and fast passage maker with a fine pedigree. Set up for short-handed sailing. She is a heavy displacement, ocean cruiser. 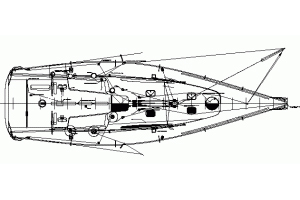 This boat was designed to be sailed long distances. With her excellent galley, deep cockpit, high guardrails and clear side decks, not to mention 78 lockers/storage spaces, she has carried us safely around the North Sea, to and fro across the North Atlantic, around Europe and the Mediterranean, and all without any major drama. Avocette is both RCD and US compliant, and VAT paid. Avocette benefits from being fitted with both 110v and 220v mains input. Her pretty lines turn heads everywhere she goes.